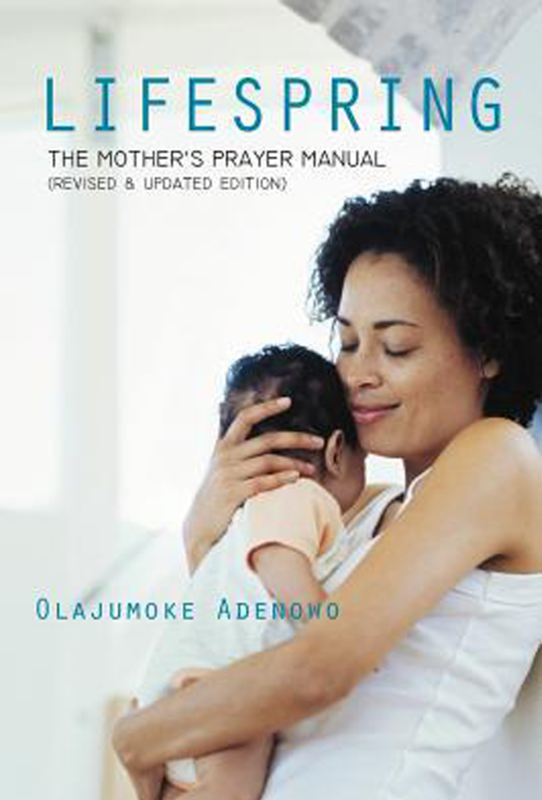 The mother’s prayer manual is so inspiring; it virtually compels you to pray. The prayers are truly apt for our environment and scripturally sound. This book will lead you into securing your child’s future to the fourth generation. In spite of its title, this book is for every woman. As single women pray in faith, the legitimate father of the children will be revealed. As married women (waiting for children) pray, their children will be released unto them for they have prepared their children’s destinies with prayer. It covers every area of our children’s life from childhood to adulthood such as their foundation, their physical and emotional well – being, their spiritual lives, their destinies and successes in life, their education, their businesses and careers, their marriages and much more. 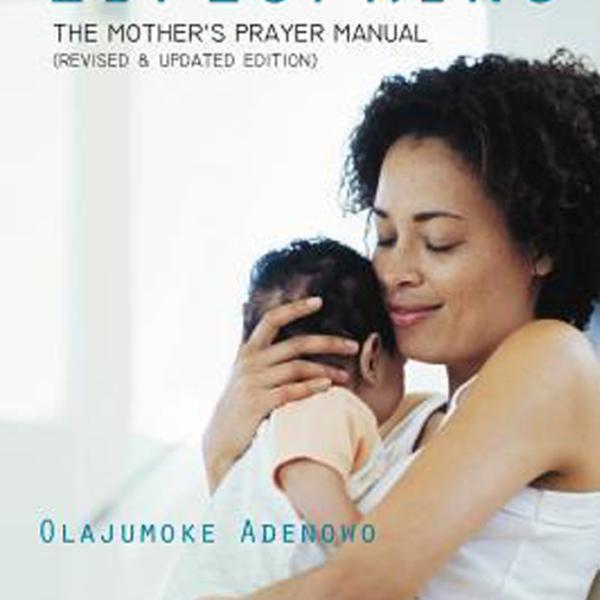 It has short exhortations for better understanding of each prayer point. It contains prayers for youths in our nation.